We also proudly announce another 2nd batch investment. They providing solution for busy doctors. Doctors are now really busy due to increasing number of patients. Therefore, they can’t take much time to update their medical information or meeting with MR to discuss new curing method. 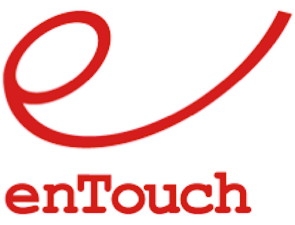 enTouch can solve this problem. Doctors can manage their schedule to meet up medical supporters and MRs. A doctor finds brief time spot, they can just access enTouch to get information. This solution save doctors times to reduce workload. They are tackling social problem that too much workload for Doctors.